In Tasmania, nature fights back. 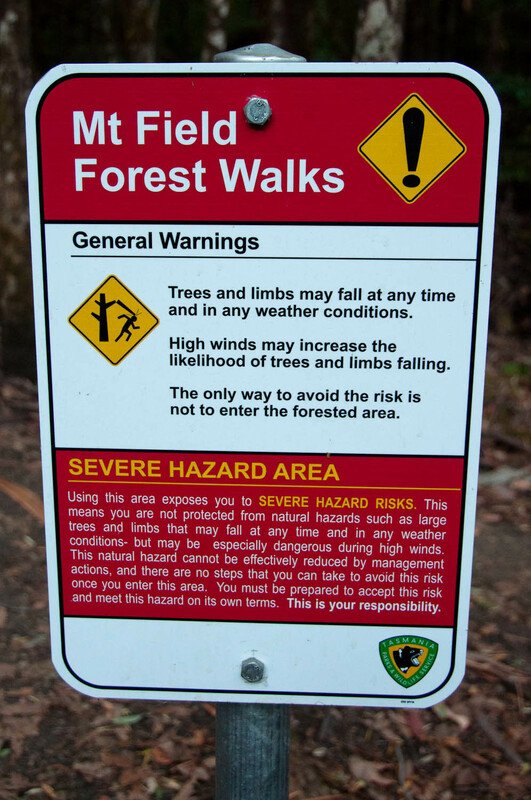 A hike through the forest in Mt Field National Park brings new dangers, unseen in today's otherwise mundane world. So dangerous that the only way to avoid it is to not enter this dangerous zone.